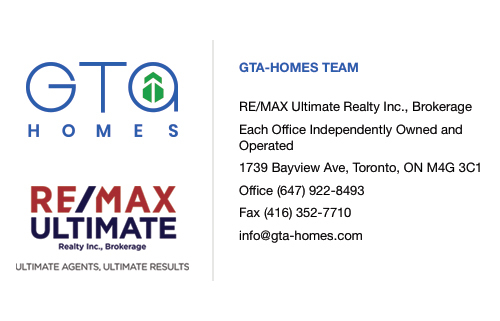 This is a developer that has been active in the Greater Toronto Area for many years. They specialize in master planned communities and pride themselves on being able to provide the homes that are a perfect fit for their clients. This developer makes sure that customers don’t rush into anything prematurely, as they understand that buying a home is one of the most important decisions in your entire life. They are a prolific builder who has built in Markham, Unionville, Richmond Hill, Stouffhill, Thornhill, Brampton, Milton, Mississauga, Burlington, Oakville, and downtown Toronto. They believe in building off of personal experience, and this philosophy means that their 55 years of experience of building over 12,000 home is an invaluable asset. 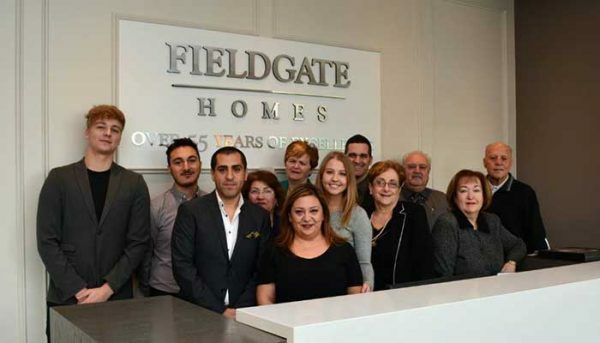 Fieldgate has opened a new branch to their company after a successful foray into urban development. They built the 90 Niagara project in downtown Toronto which is a five story mid-rise building that contained boutique condos, many of which were full sized two storied units. 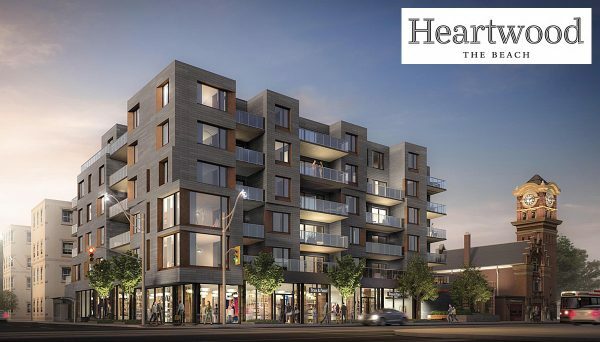 Its location is unsurpassable as it is nestled in between the Entertainment District and the heavily sought after neighbourhood of King West Village. One of the best features of this developer is their Decor Centre. This is a place where prospective residents can customize their homes with a wide selection of accents and fixtures available for their new home. This developer understands that buying a house and deciding on its character and aesthetic is not an easy choice, this is why they encourage their clients to take time with their choices. They do this by making them comfortable in the Decor Centre and not pushing the customers into anything. The Decor Centre features all of the most fashionable and modern products available. It is able to do this because Toronto has so many manufacturers, and they either call the Decor Centre to give them updates on what’s available, or the Decor Centre pursues the new styles. This developer understands the importance placed on home buying decisions, and so they truly want their clients to take time with their choices. Their experience has taught them that it’s better to have informed consumers who are careful with their decisions. This is why their website features an inclusive guide to home buying. This guide walks you through your path to homeownership, an explanation of equity, an understanding your credit, and what types of mortgages are available. Their due diligence and hard word has paid off over the years, as they won the Best P2G Community of the Year Award in 2015, this is the award given to low-rise communities at the heralded BILD Awards. 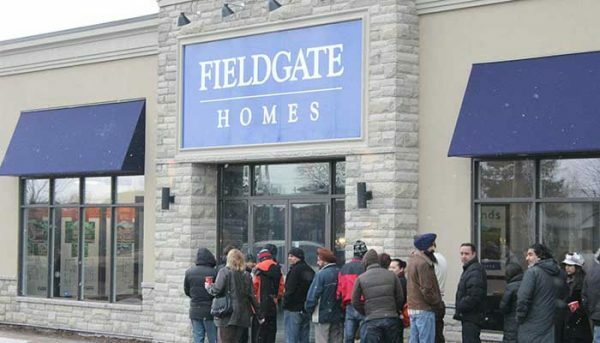 Fieldgate Homes has proven over and over again that they are capable of building quality homes. They’ve also shown that they genuinely care about the residents of their communities as they provide ample choices and inciteful advice. 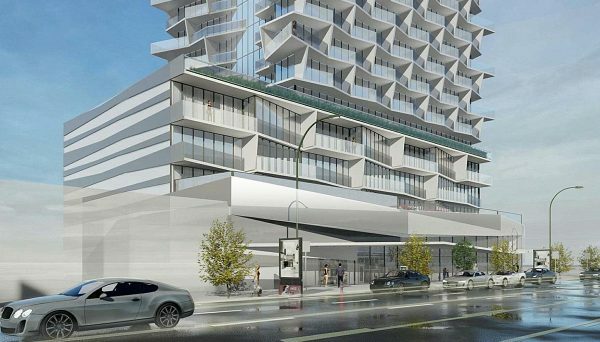 Now that they've started the Urban wing of their business to build inner city condos, they’re sure to contribute to Toronto’s skyline, but their true home will always be building tremendous homes and spectacular communities. This complex of low-rise homes is located in the North of Richmond Hill and provides enviable access to lakes and other beautiful landscapes. These gorgeous homes offer a choice of townhouses, semi’s, and single family homes. The homes feature classic designs while also providing contemporary finishes and features. They are located along Yonge St and they were completed in 2012. 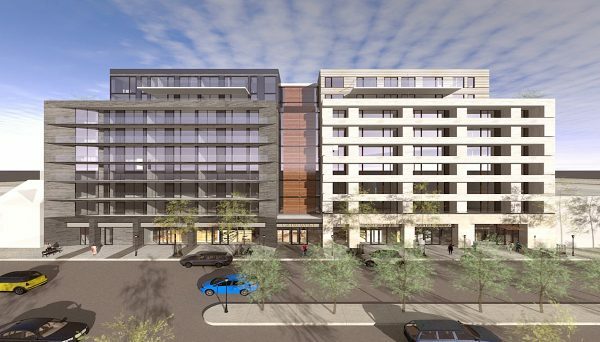 This community of low-rises offers village community living in the urban landscape of downtown Toronto. This community is surrounded by streetcar lines, so you’re always steps away from big city conveniences. 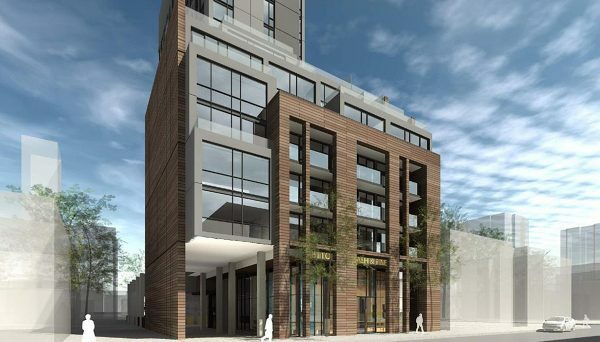 Residents are also steps away from the historic and refurbished Distillery District, which is home to some of the city’s hottest restaurants and shops. They are located along River Street and were completed in 2013. This master planned community in Markham is surrounded by schools, parks, and playgrounds, so it is perfect for families who are looking for luxury homes. 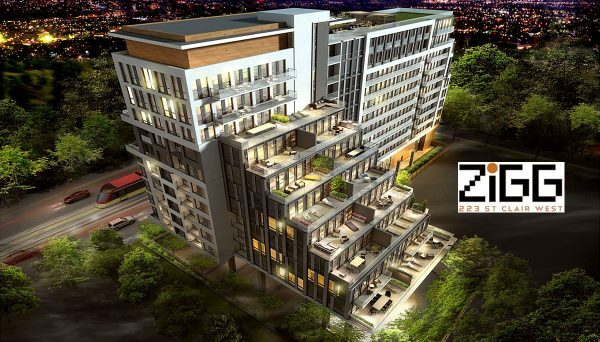 It also provides easy access to boutique shops and gourmet restaurants. This community is located along 9th Line in Markham, Ontario. This beautiful community was built among the natural beauty of green hills and unparalleled woodlands. The houses themselves offer a level of elegance and prestige that are unequalled. 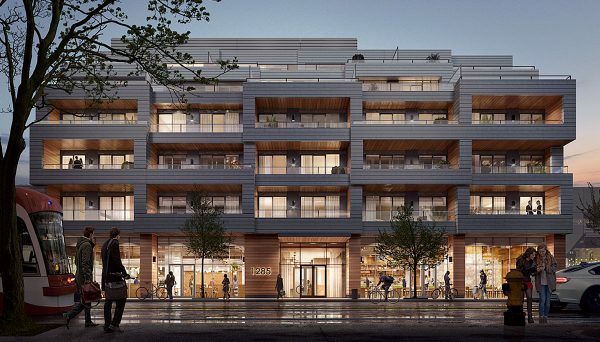 Its location is close to shops, parks, schools, and they provide easy transportation choices so you’re connected to everything you need. It is located along Woodbine Avenue in Markham.